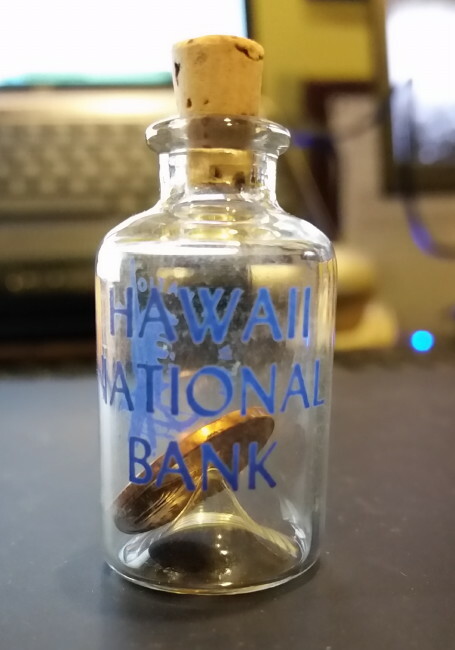 An interesting numismatic find that I added to my banking memorabilia related to Hawai’i. 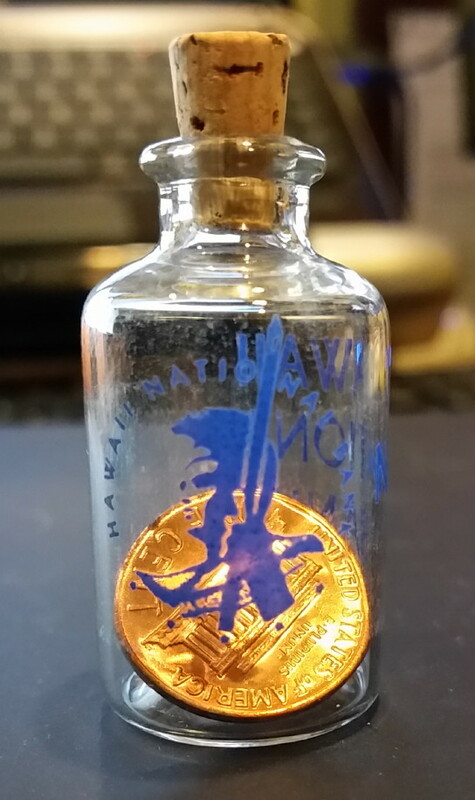 Inside is a 1970 D Lincoln cent. Finishing touches on the update to my original book (with color pictures and more historical data).